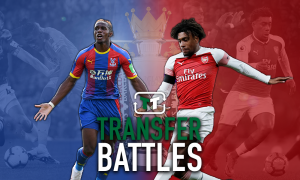 Sell him: Palace star could benefit massively from the departure of £18m-rated flop - Opinion | The Transfer Tavern | News, breakdown and analysis on all things football! Roy Hodgson looks set to revamp his Crystal Palace forward line ahead of next season. Het Laatste Nieuws reports (via Sport Witness) the Eagles boss will try to offload Christian Benteke in the summer after a disappointing campaign at Selhurst Park. The Belgian is valued at £18 million (by Transfermarkt) so the London club could attract quite an attractive fee. 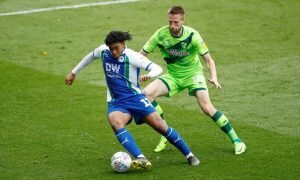 Meanwhile, The Telegraph suggests Crystal Palace could target Birmingham City’s Che Adams to fill any potential void left by the 28-year-old’s exit. With Southampton and Burnley also said to be interested in the Englishman’s services, though, there is a long way to go before Crystal Palace wrap up a deal. 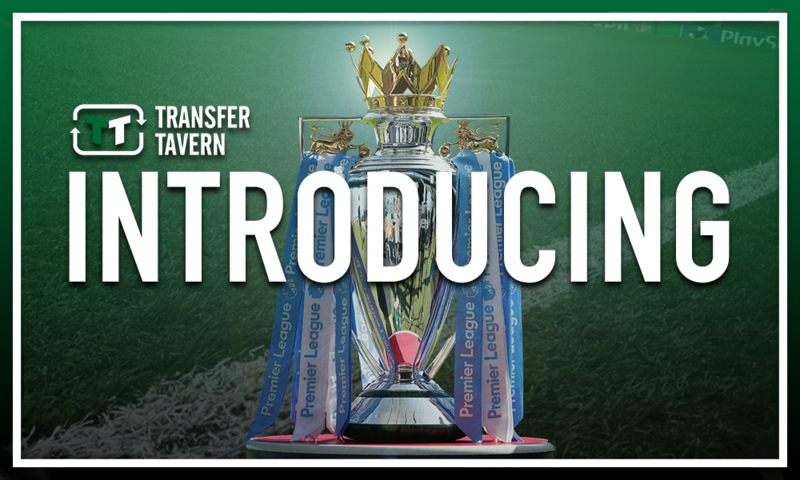 It is a transfer, however, that the south London club must do all they can to get over the line. 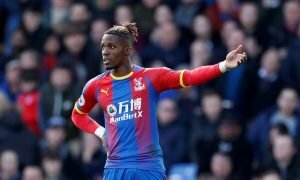 By ditching the misfiring Benteke and replacing him with Adams or another centre-forward with the potential to solve their goalscoring crisis, life could become much easier for someone like Wilfried Zaha. Zaha has been carrying Crystal Palace’s attack for some time now and could really do with some more help — something Benteke has been unable to offer since the 2016/17 season. 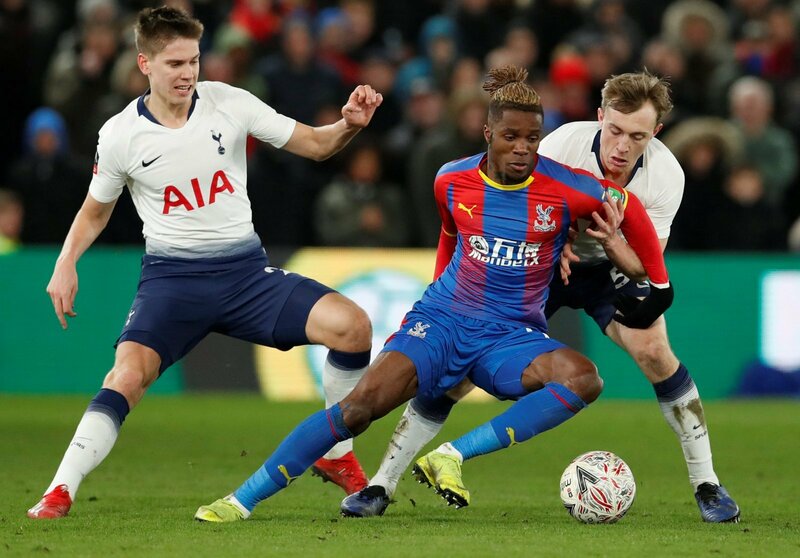 Other than Luka Milivojevic when he is at the penalty spot, Zaha looks like the only player capable of scoring when his side are in desperate need of a goal or creating something. If the Eagles want to put getting caught up in relegation battles behind him and push for a finish higher up the table, then that needs to change. With that in mind, for Hodgson and Crystal Palace, selling Benteke is undoubtedly the way forward.